Four days. Three esteemed speakers. Two months away. One theme. Zero reasons not to attend. The theme is connections. The date and location is June 3 through 6 in Omaha, Nebraska. The speakers are renowned economist Roger Ibbotson, bestselling author and customer service expert Peter Shankman, and practice management coach Steve Phillips. 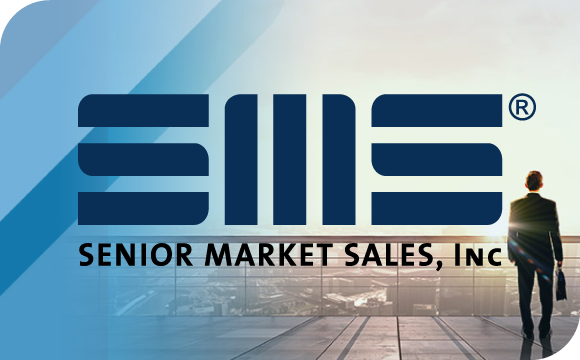 Join Senior Market Sales® (SMS) at this year's Sales Forum. This on-demand webinar will show you how to use the power of multiplication to get your annual marketing plan in top gear. It covers such topics as how to multiply the value of a lead, how to plan your budget to ensure a steady flow of leads, and more. If you want to glean more value from your leads, this webinar is for you. 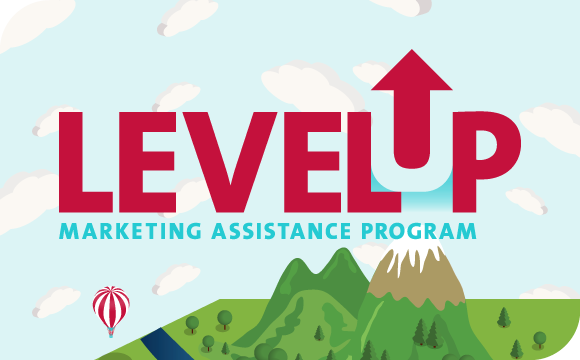 The Level Up Marketing Assistance Program elevates your business with marketing dollars and tools to help you generate leads and reach clients. 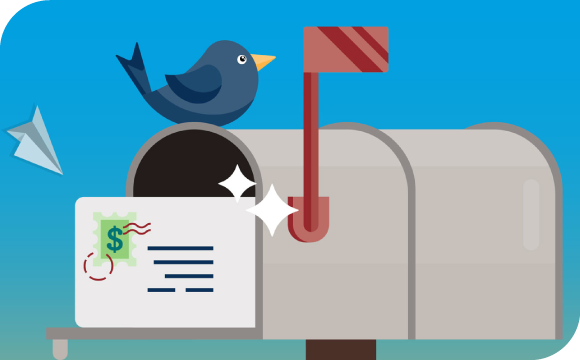 This SMS program will reimburse up to 50% of your marketing costs. Do You Know All That SMS Provides? SMS goes well beyond offering the opportunity to contract with top carriers and to sell the most competitive products. We also offer a wide range of services designed to leverage time, make more money and put your business in a position of distinction. 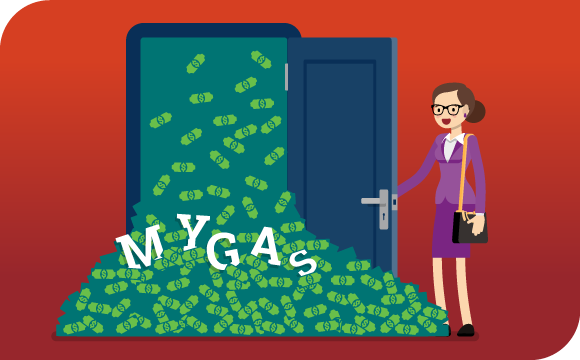 The multi-year guaranteed annuity (MYGA) has become competitive for conservative clients looking for a guaranteed rate of return. Whether annuities are your primary product or a complementary solution, this is a webinar you'll want to attend.